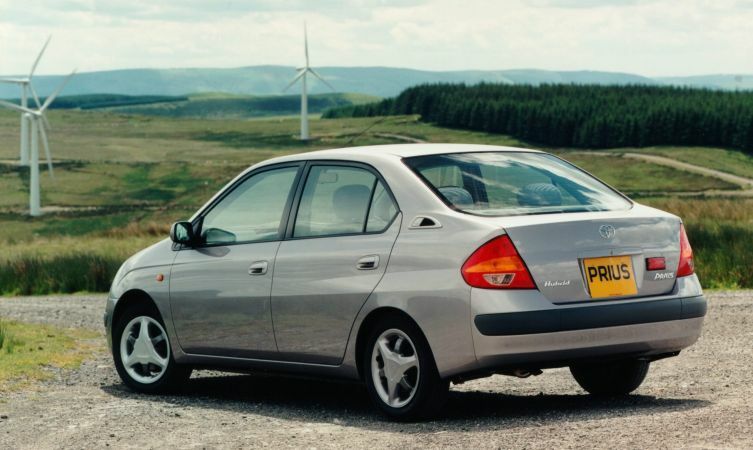 Home > Cars > Prius > Why does Toyota use Atkinson cycle engines? Until the late 20th Century, most production vehicles fitted with a spark ignition internal combustion engine adopted a traditional Otto-type four-stroke piston cycle. As the name suggests, these four-stroke engines have four separate phases within a single cycle – intake, compression, combustion and exhaust – and each phase corresponds to a full piston stroke inside the cylinder. The cycle begins with a downward piston stroke, which draws a mixture of air and vapourised fuel through the intake valve opening into the combustion chamber. The upward stroke of the returning piston compresses this mixture to around one-tenth of its volume, at which point it is ignited by the spark plug. This explosion drives the piston downward in a stroke that gives the engine its thrust. The final return stroke of the cycle evacuates the spent gases via the exhaust valve so that the process can begin again. This relatively straightforward thermodynamic cycle has equal compression and expansion ratios in each cylinder. But while it produces a satisfactory output from any given displacement, the Otto cycle is not the most fuel-efficient way of generating power. In 1882, a British engineer named James Atkinson developed and patented a modified four-stroke cycle that used a variable length piston stroke and delayed intake valve closing to increase efficiency. Though effective and incredibly clever, this design didn’t stack up financially for mass production. Complex mechanical linkages were needed to achieve different stroke lengths from a single revolution of the crankshaft, while the benefits in efficiency could only be achieved at the cost of some power. Because of these issues, Atkinson’s ingenious design was largely forgotten about for the best part of 100 years. However, with the introduction of variable valve timing technology, Toyota engineers realised that they could generate the most vital, fuel-saving quality of the Atkinson cycle – the delayed closing of the intake valve during the compression stroke – through non-mechanical means; hydraulic actuation of the camshaft position. 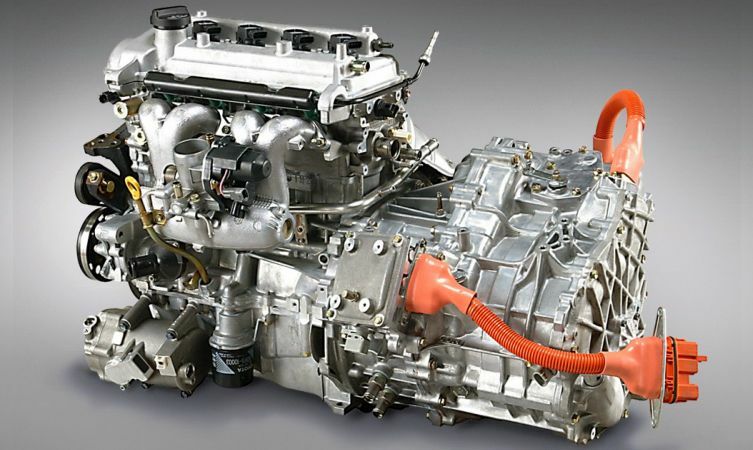 This revelation allowed Toyota to build the world’s first Otto cycle engine with a simulated Atkinson-type valve action to significantly improve fuel efficiency. 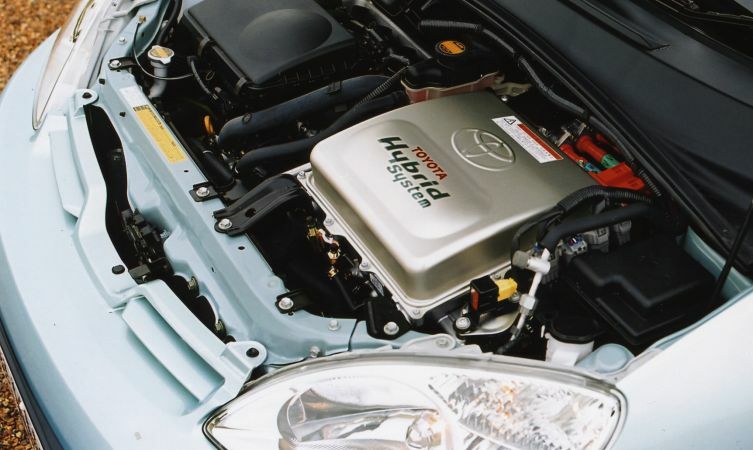 Known internally as the 1NR-FXE, the 1.5-litre four-cylinder petrol engine was installed in the 1997 Toyota Prius and paired with the fantastic new Toyota Hybrid System (now known as Hybrid Synergy Drive). Using an electric motor to assist the petrol engine addressed the shortfall of power characteristic of the Atkinson cycle, but also provided an independent source of motivation in order that the engine could be shut off when possible. After all, the most effective method of fuel-saving is not to have the engine running in the first place! So successful has this pairing of a simulated Atkinson cycle engine with a hybrid electric powertrain that every Toyota and Lexus petrol-electric hybrid model produced since the first-generation Prius has employed the same fuel-efficient architecture. In your first paragraph, you are forgetting all the cars with two-stroke engines. Not all had four-stroke engines. Thank you for your post. Great spot! We have indeed forgotten about the two-stroke engines. Thank you for your feedback we have now amended this post. Thanks for a positive answer! Great to hear that your new Yaris Hybrid is on the way. To answer your question though, you would not be able to recharge the batteries by plugging in and we would not recommend modifying your car in any way. The Yaris hybrid is able to charge the batteries itself using various sources which saves you the trouble of having to do this. Hope this helps but let us know if you have any other questions.